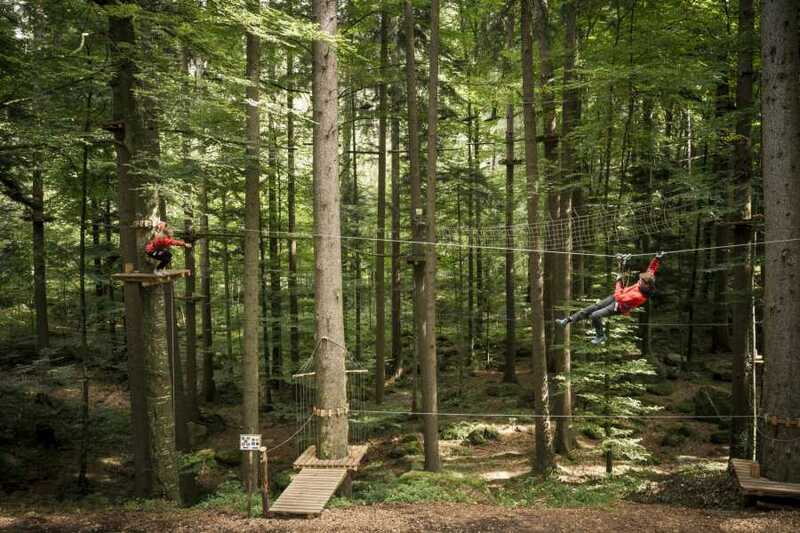 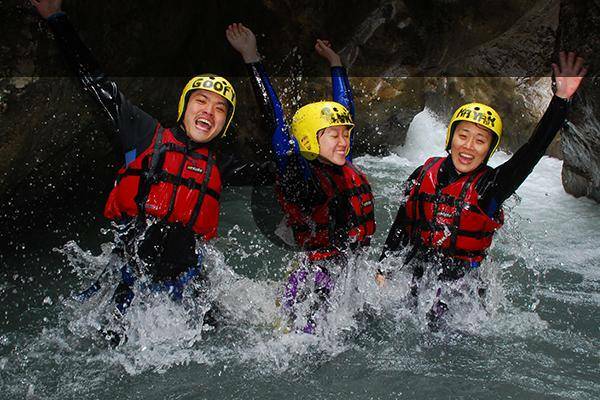 Combine adventure and mountains with this exciting package at a discounted price. 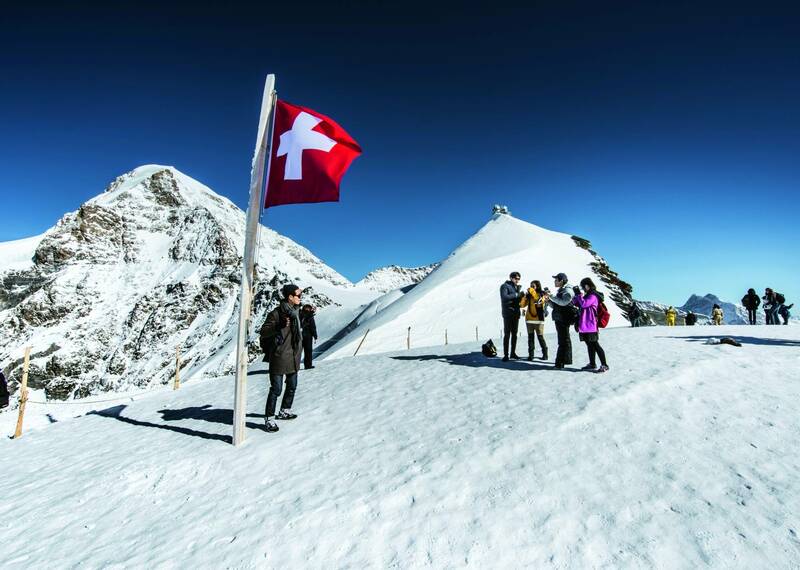 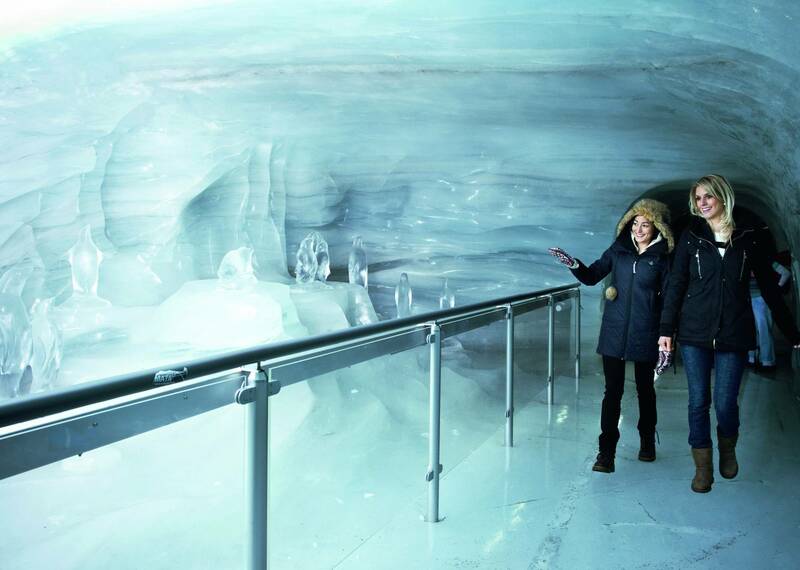 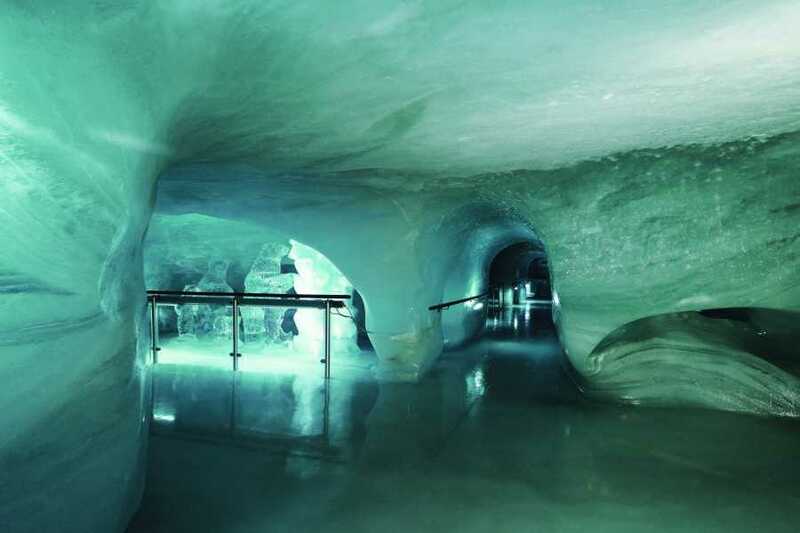 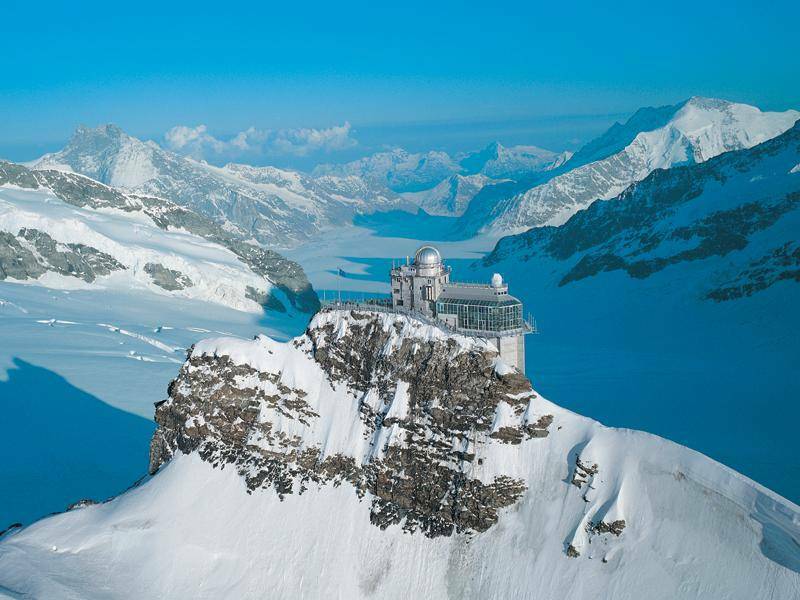 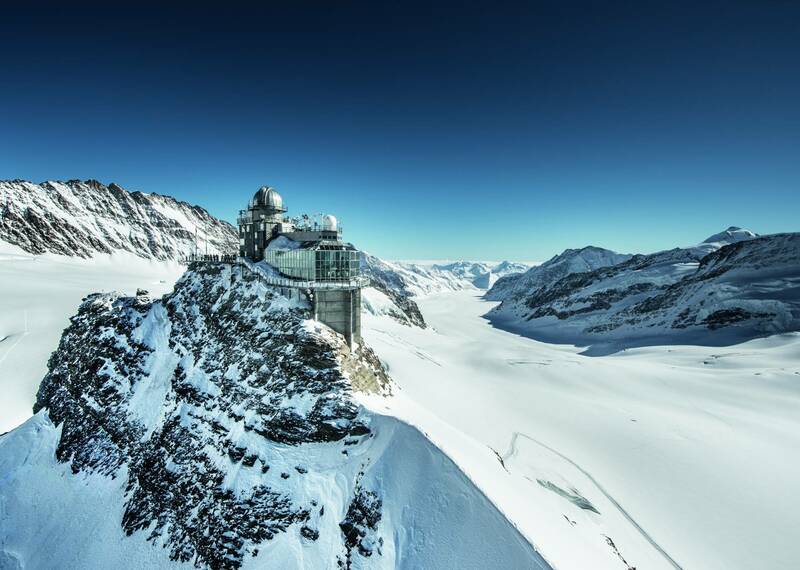 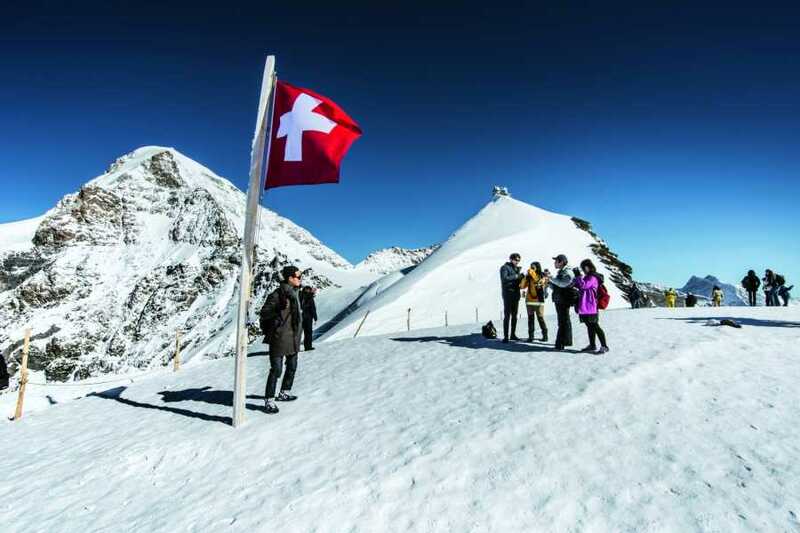 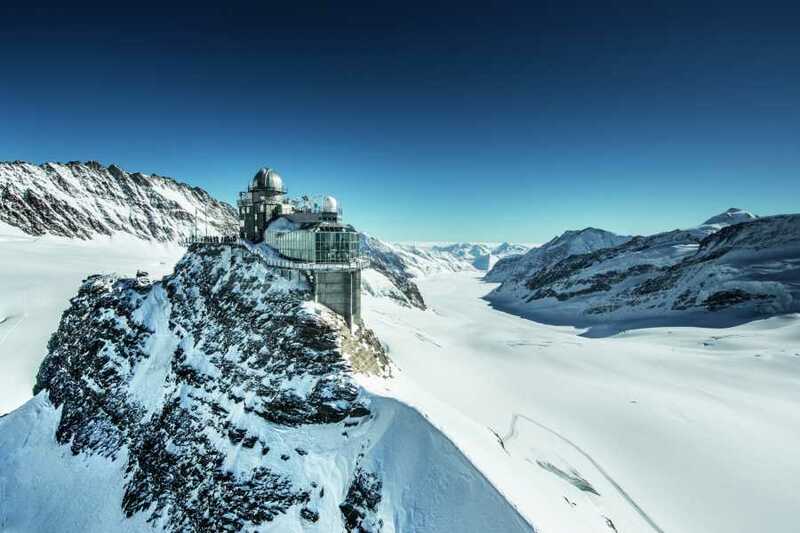 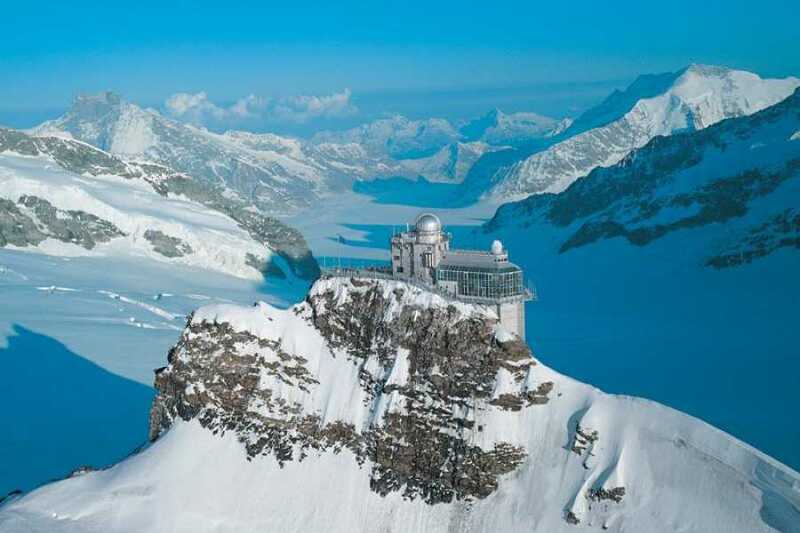 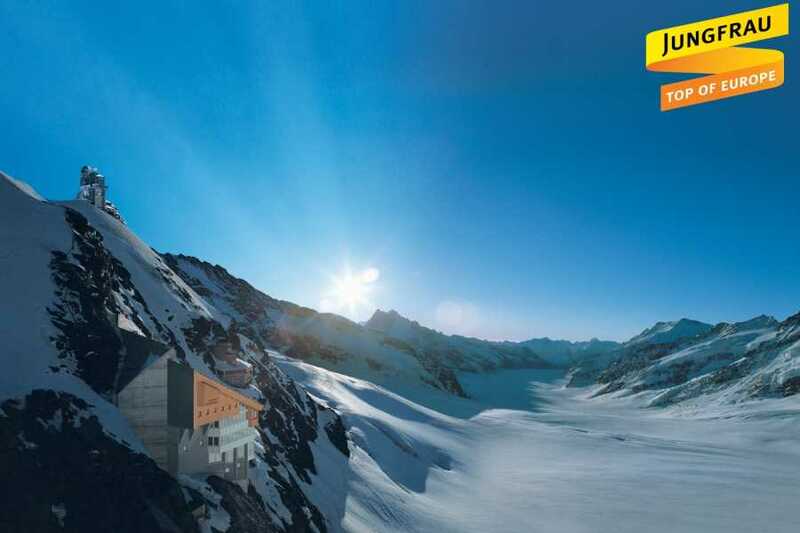 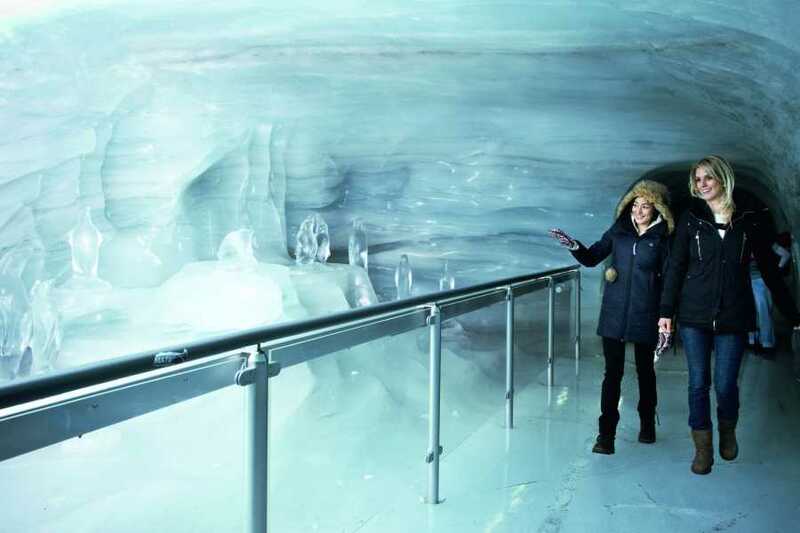 Visit the highest railway station in Europe, located 3,454 metres above sea level, where you gain access to a high-Alpine wonderland of ice, snow and rock. 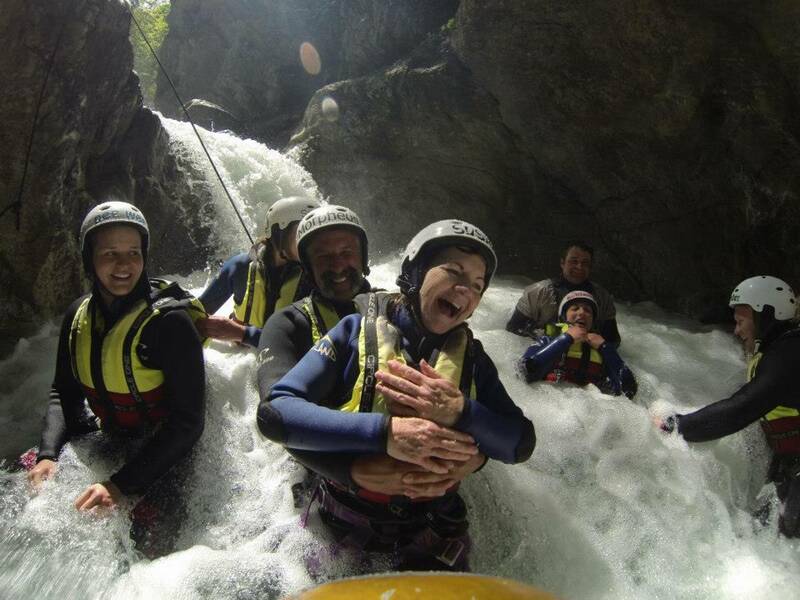 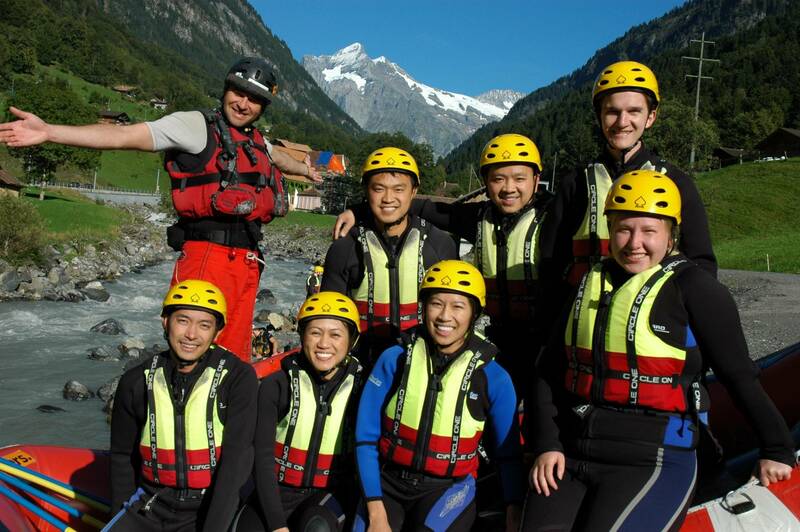 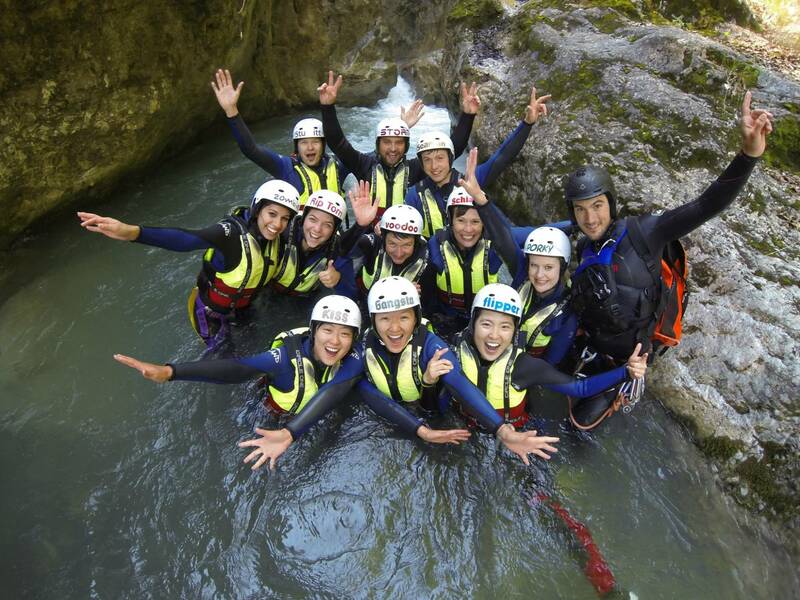 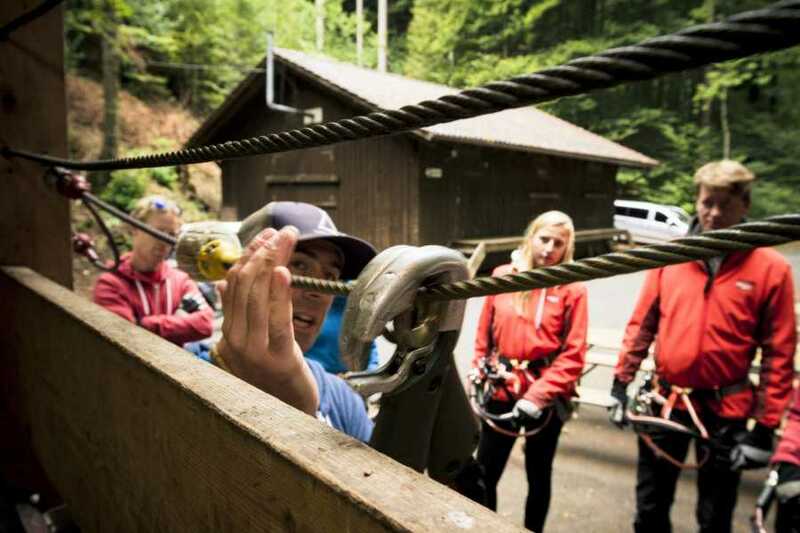 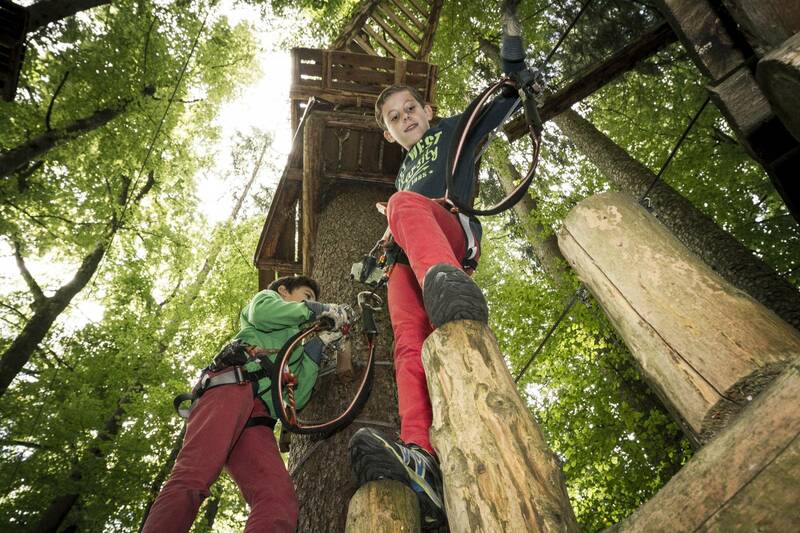 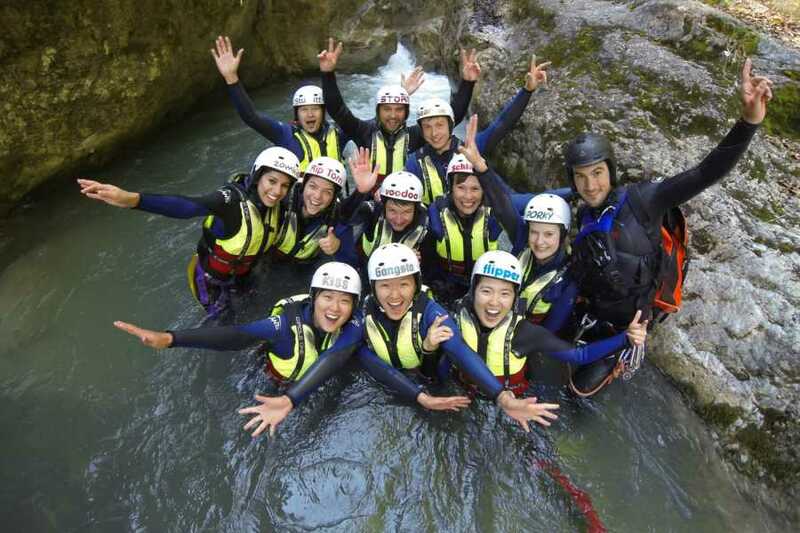 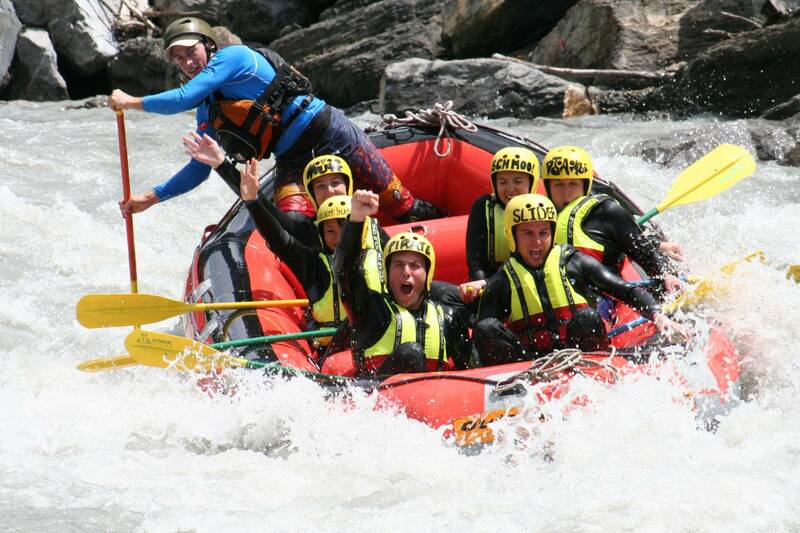 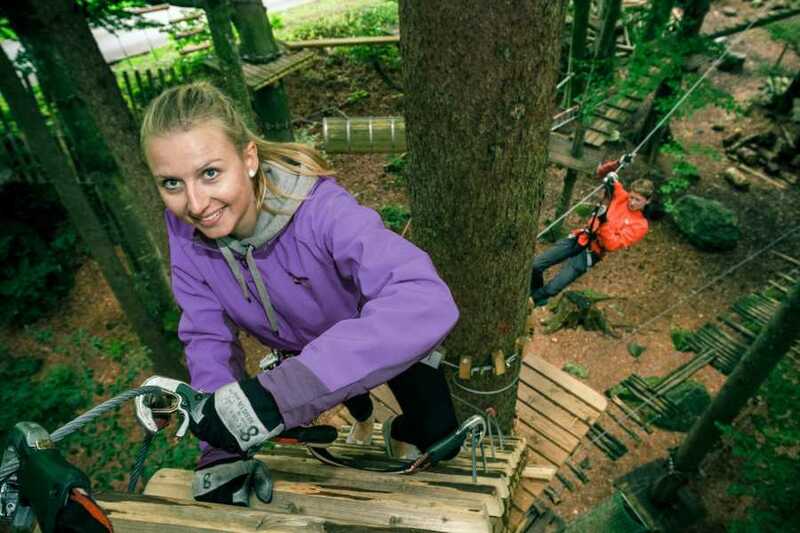 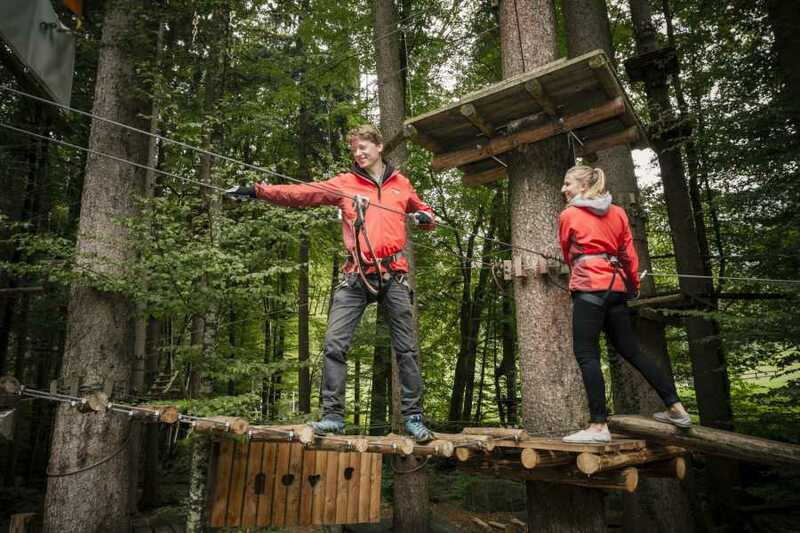 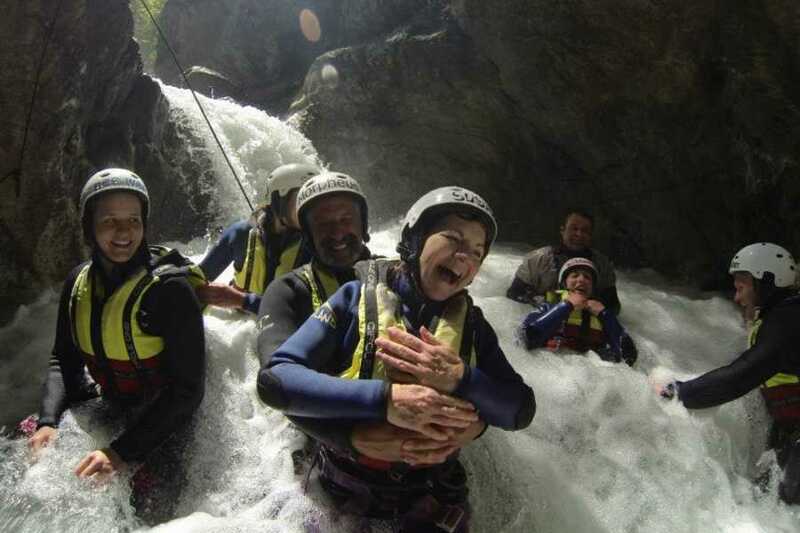 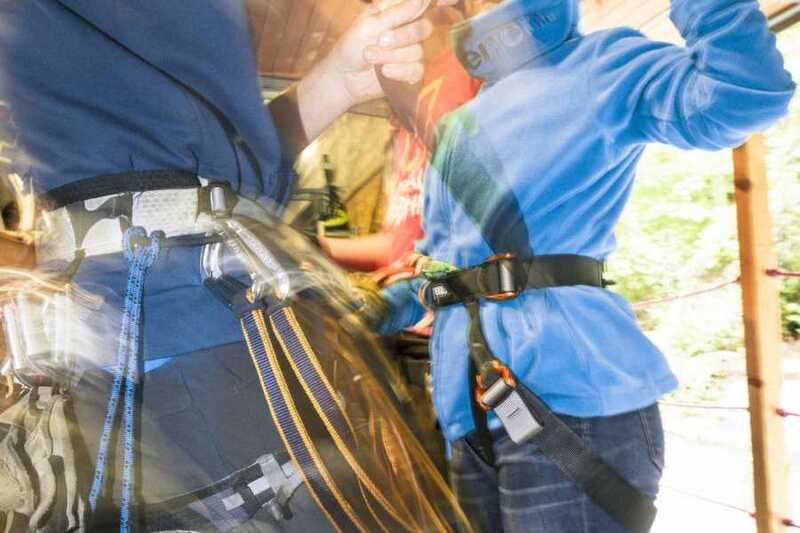 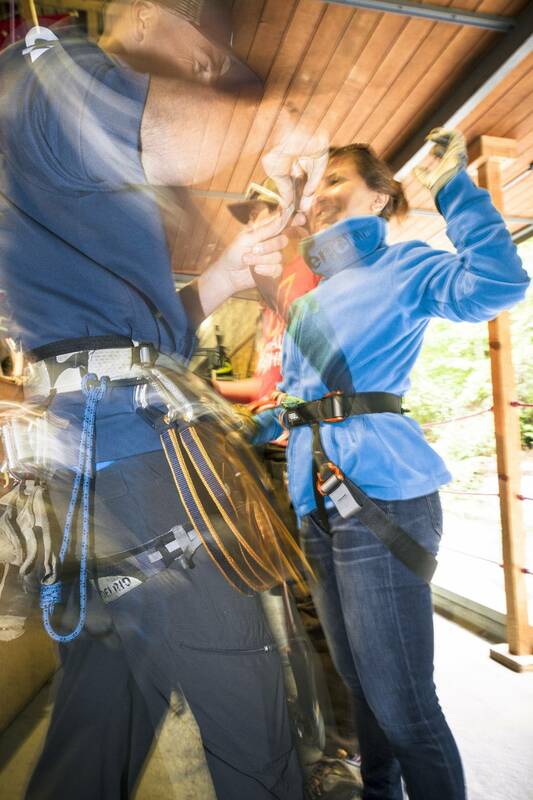 Following this you can choose from our entry level canyoning or rafting trips as well as tickets for the Seilpark Interlaken, our high ropes park. 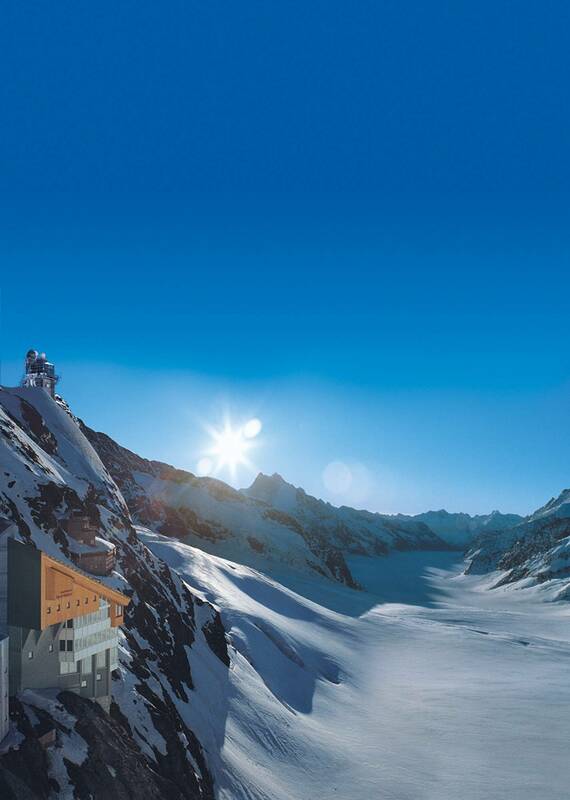 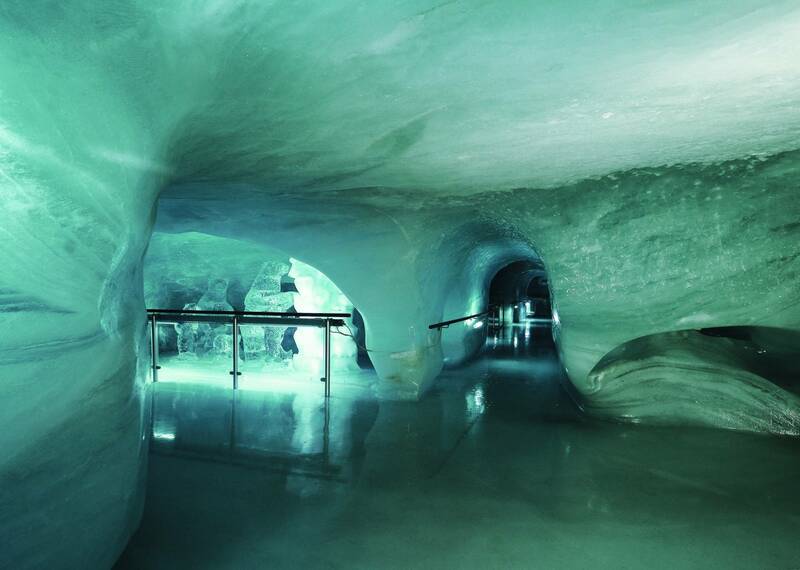 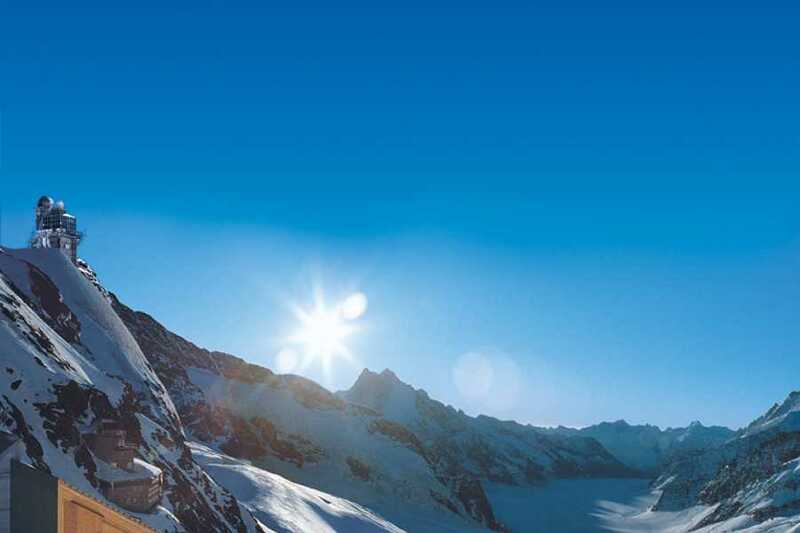 We recommend a minimum of 2 days stay in Interlaken to take full advantage of this package.